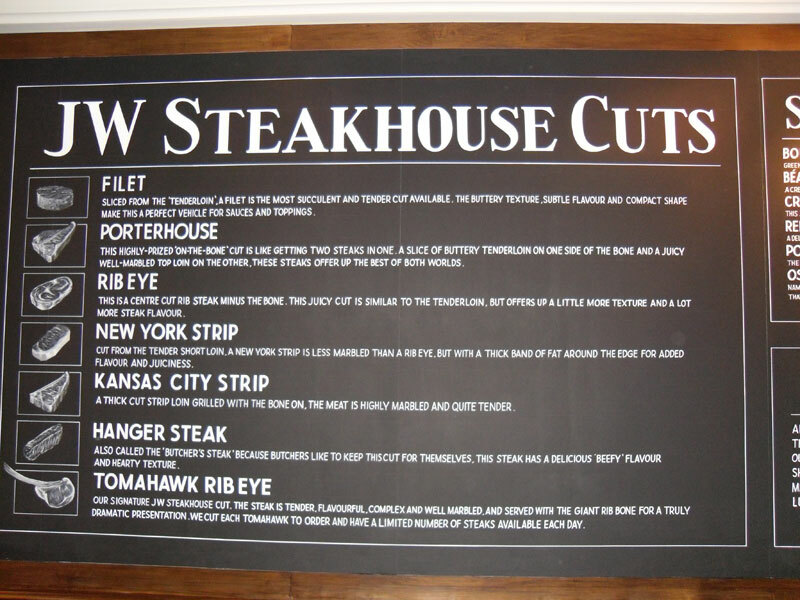 It’s important that your chalkboard is up to date, sylish and professional – first impressions count ! 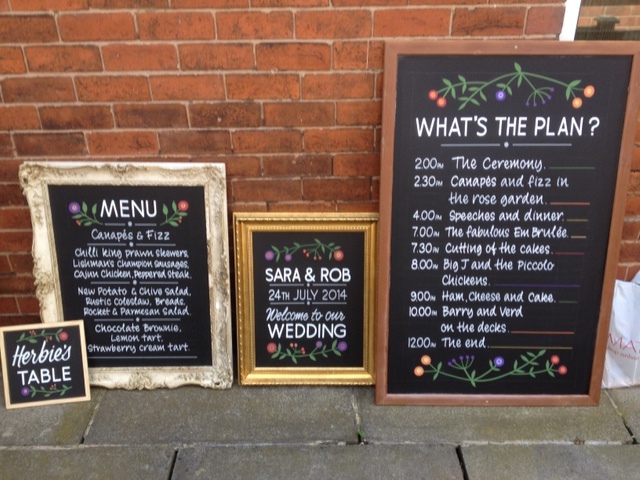 Black and white chalkboards are an extremely popular solution for many of our clients. 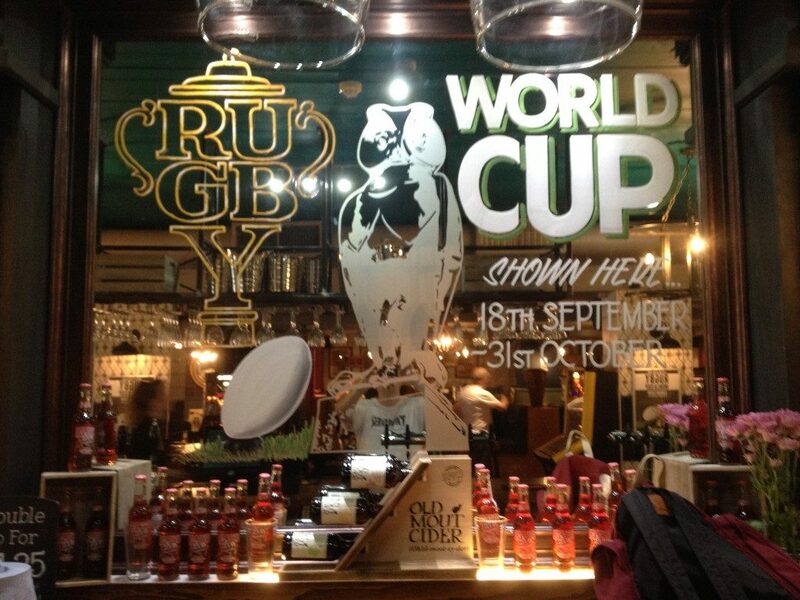 We can also create traditional sign writing on many different surfaces. Here are the latest boards I just finished with Si Warrington for Bierkeller . Si is an artist I collaborate with when I can and hope to work more with in the future.